We’re delighted to be listed amongst some of the biggest names in the European festival circuit in Flight Networks Top 20 Art and Culture Festivals 2018. Last year, we were named one of their 36 best global festivals, but this honour is more region-specific. And again, we appreciate the recognition. 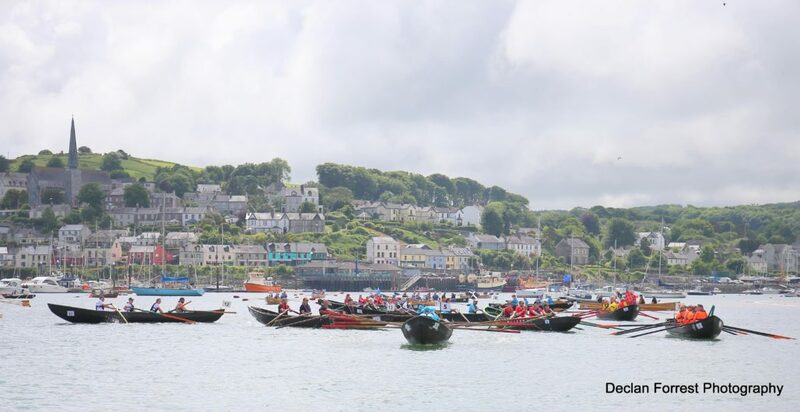 In just the four years we’ve been around, the Cork Harbour Festival has grown into one of—if not the—largest celebrations of maritime culture on Cork Harbour, the second largest natural harbour in the world. And we’re excited to keep that tradition going: in the coming years, we hope to present more water activities, more opportunities for sailing on our shore, and more engaging workshops that connect people to the Harbour. It’s visitors like you that have made this festival what it is, and we look forward to many years ahead. We look forward to welcoming any readers to next year’s Festival! And be sure to check out Flight Network out on Facebook and Twitter.